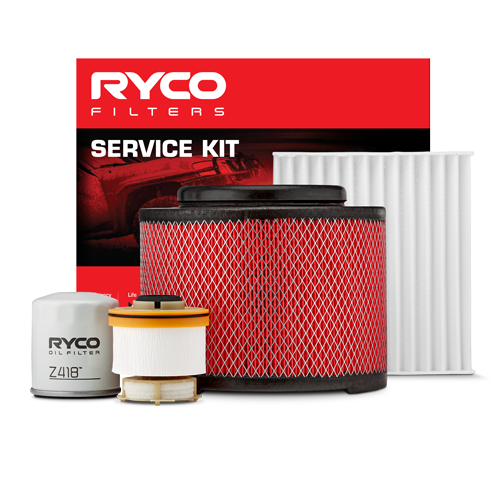 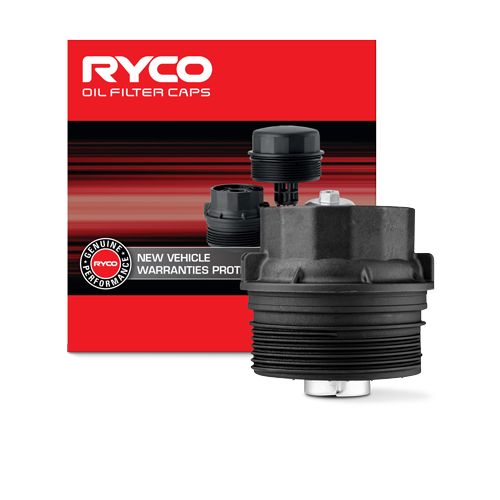 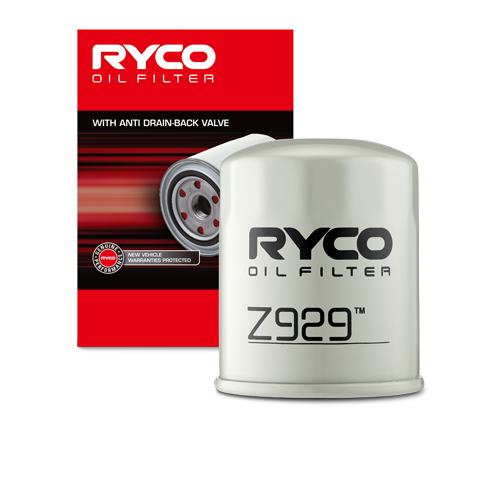 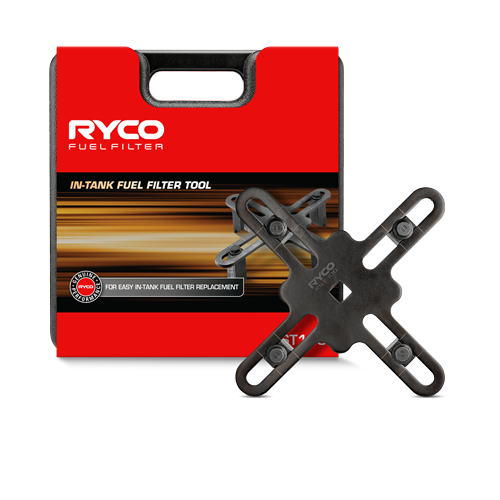 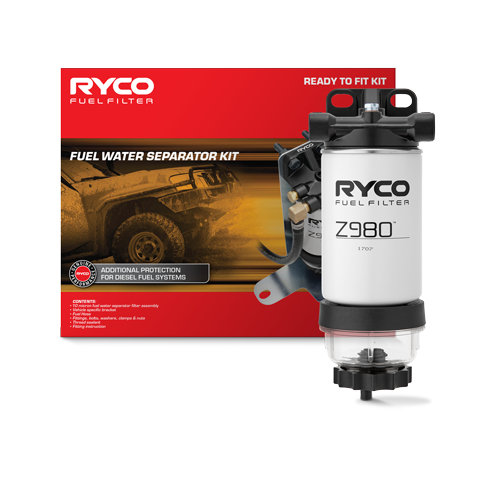 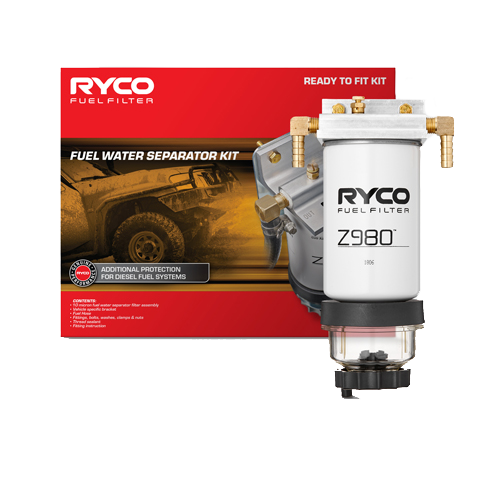 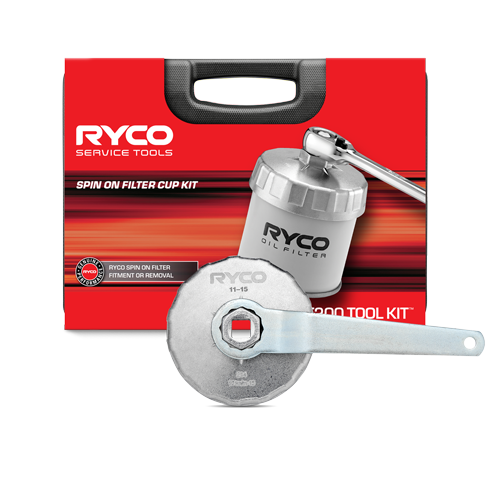 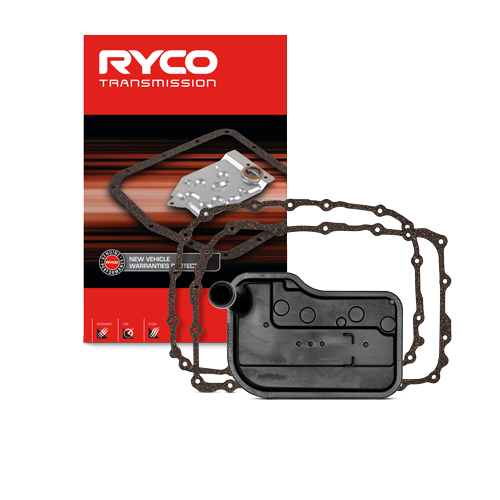 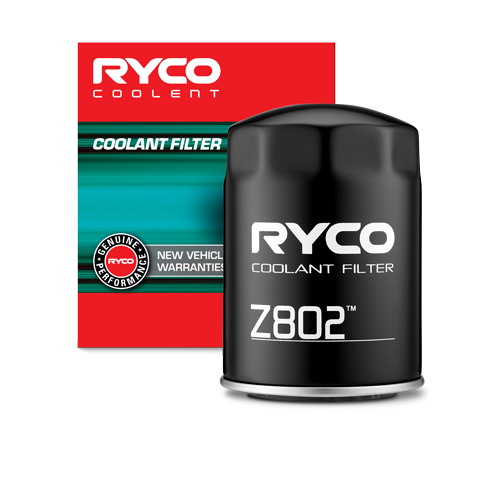 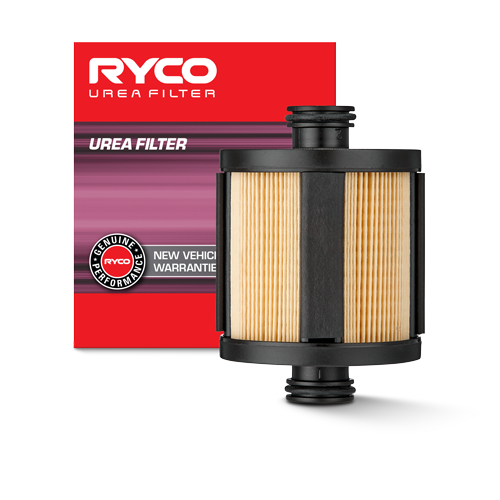 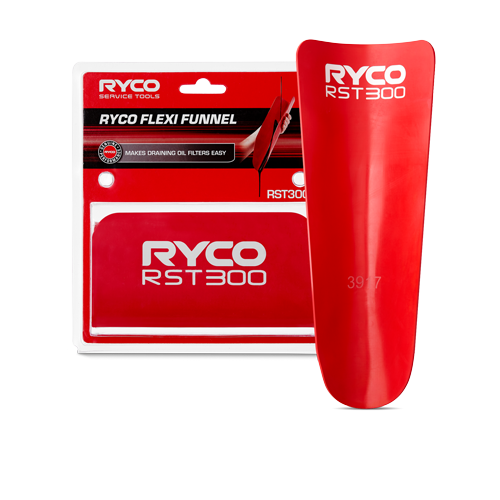 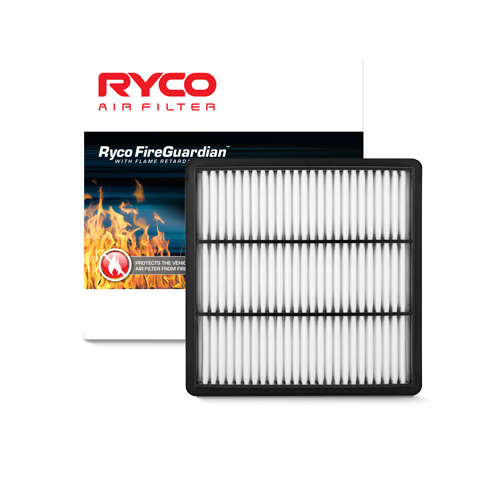 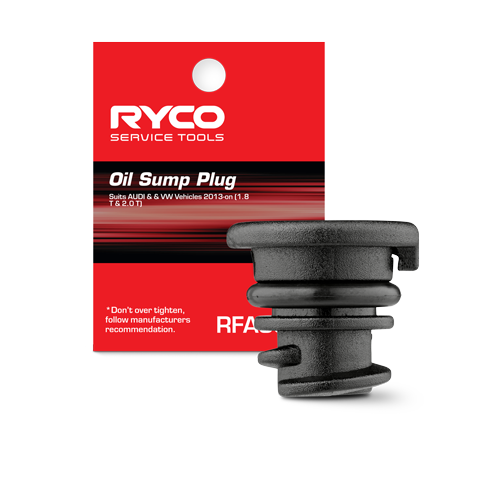 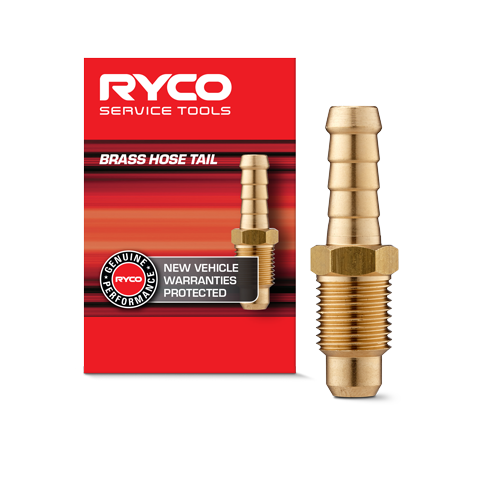 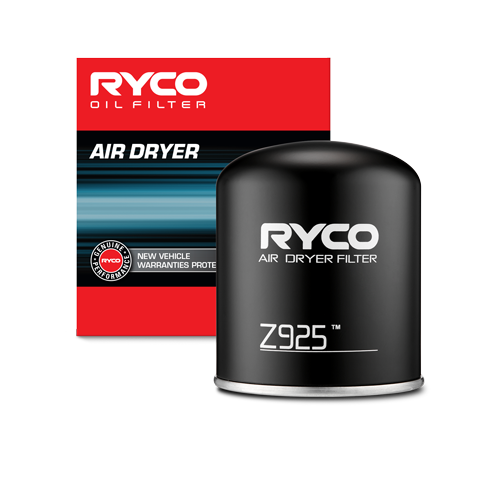 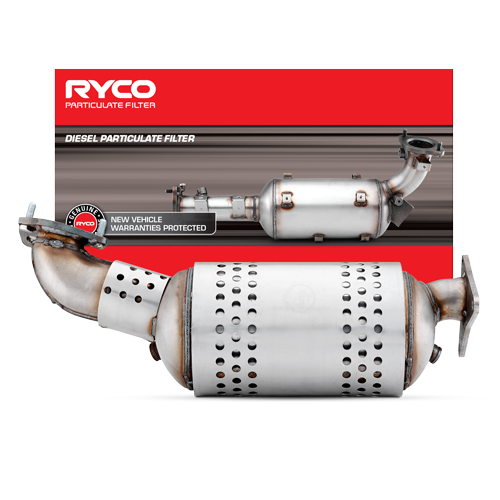 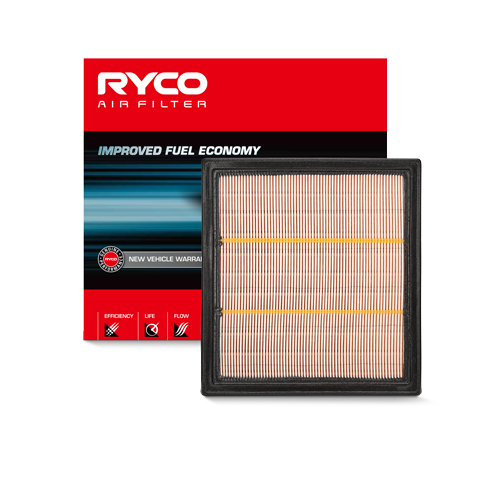 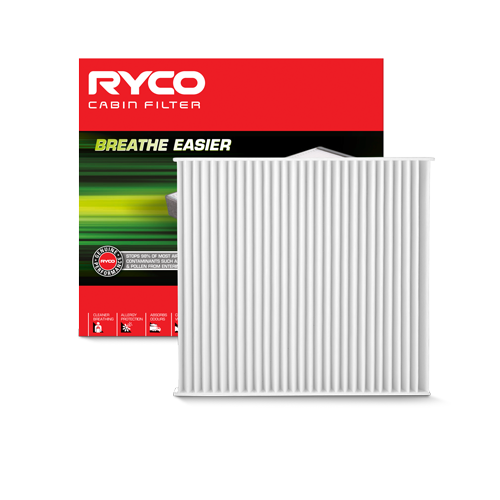 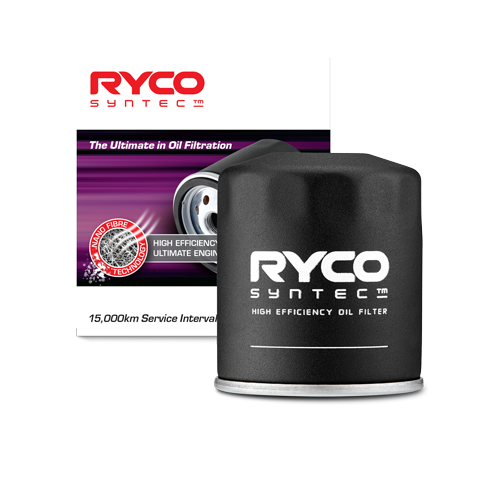 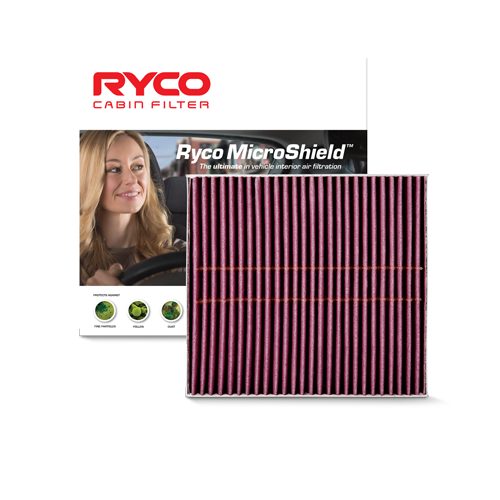 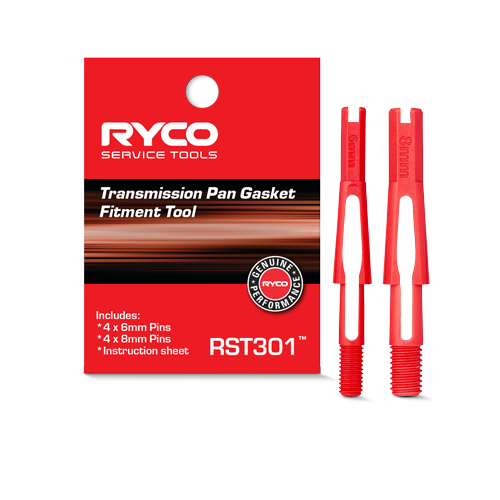 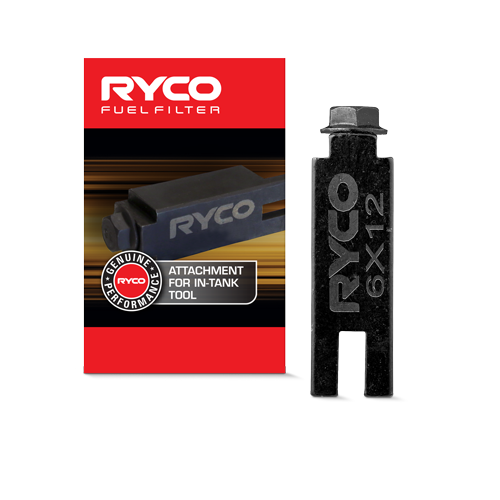 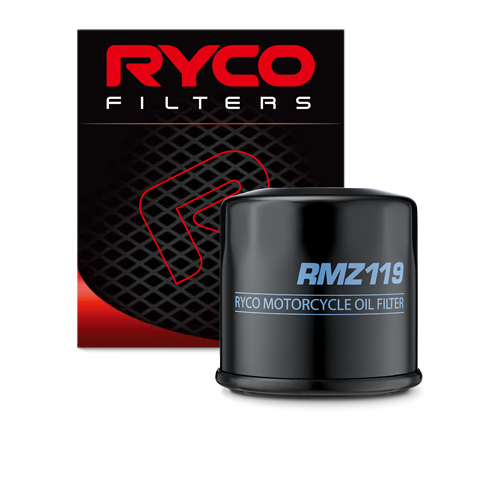 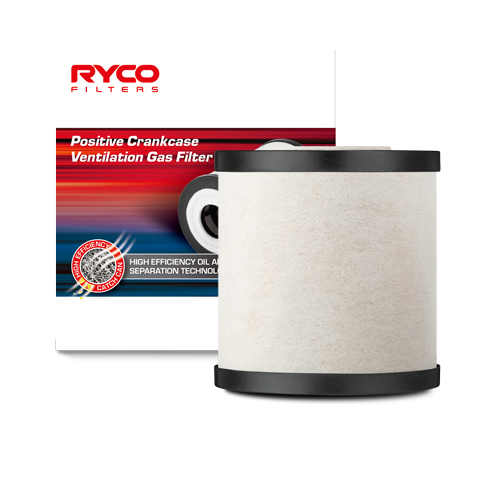 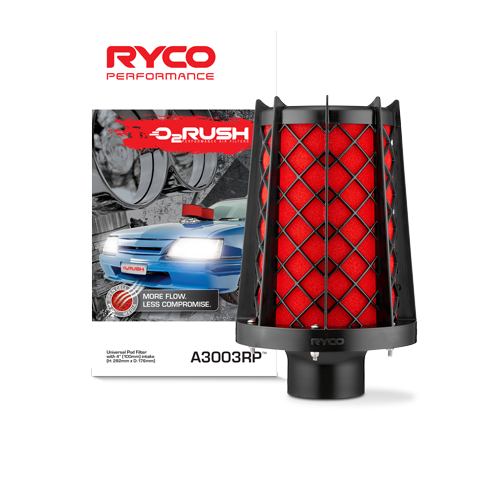 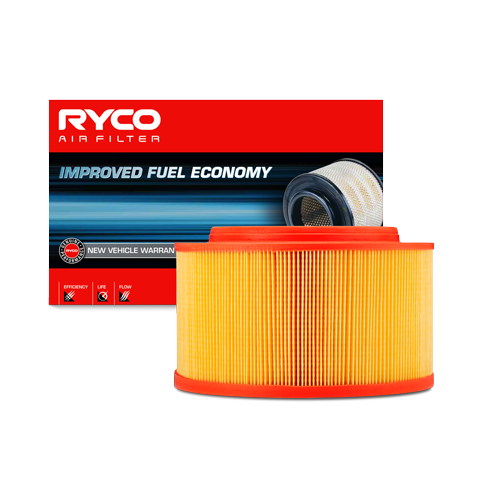 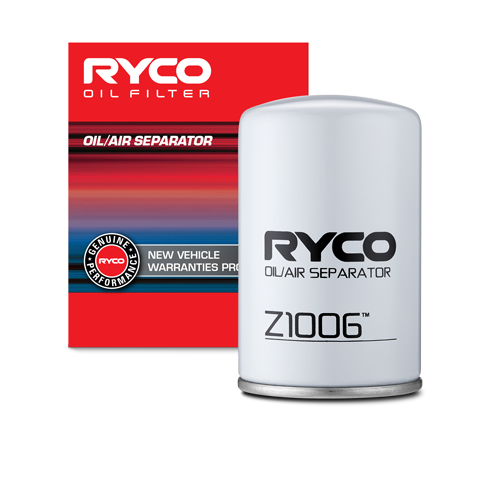 Leading filter company Ryco highlights the importance of using Ethanol E10 and E85 fuels. 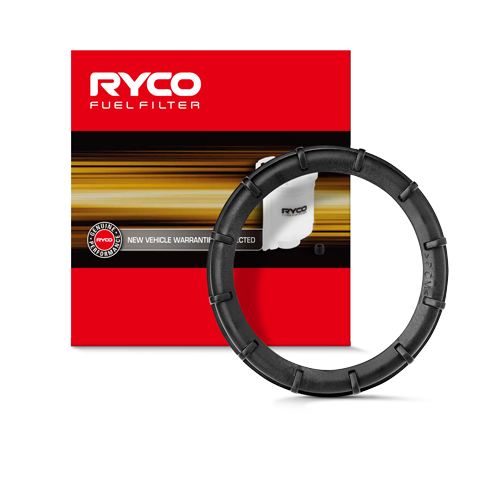 E10, a fuel blend of standard unleaded petrol combined with 10% Ethanol, is the most popular Ethanol fuel with up to 70% of vehicles on Australian roads being compatible with its use. 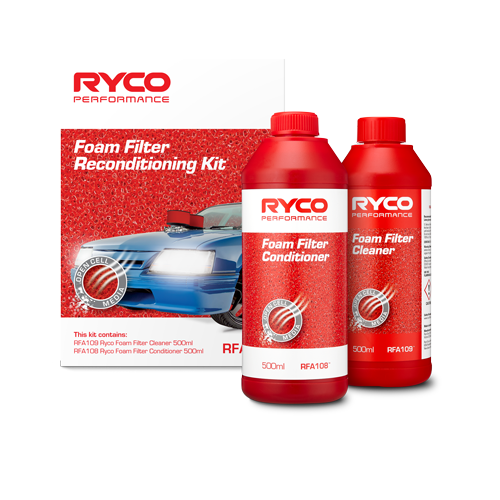 There is a strong recommendation however that any vehicle prior to 1986 or fitted with a carburettor should not use E10 as the solvent properties can lead to issues with rubber components used on the vehicles.